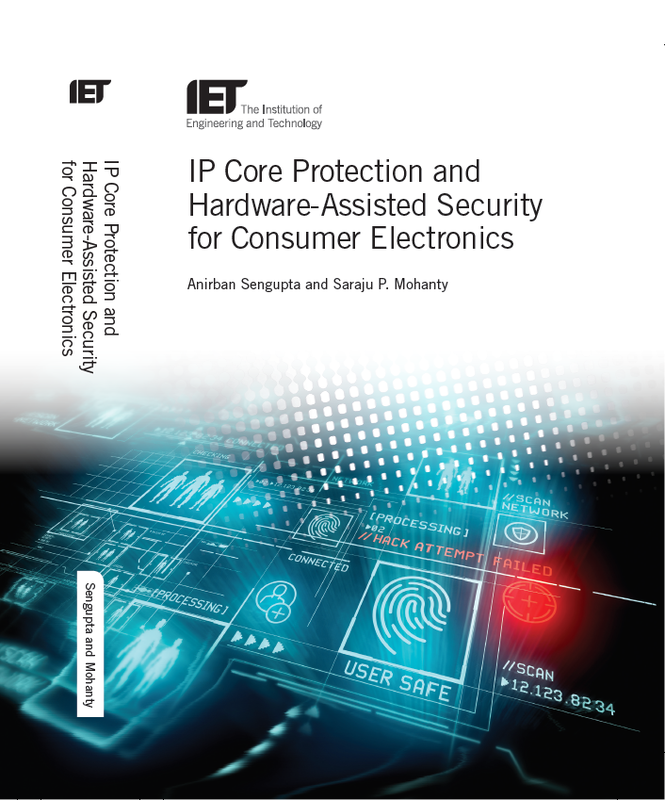 IET Book "IP Core Protection and Hardware-Assisted Security for Consumer Electronics"
is an Associate Professor in Computer Science and Engineering at Indian Institute of Technology (I.I.T) Indore, where he directs the research lab on ‘CAD for Consumer Electronics Hardware Device Security & Reliability’. He is an elected Fellow of IET and Fellow of British Computer Society (FBCS), UK. He holds a Ph.D. & M.A.Sc in Electrical & Computer Engineering from Ryerson University, Toronto (Canada) and is a registered Professional Engineer of Ontario (P.Eng.). 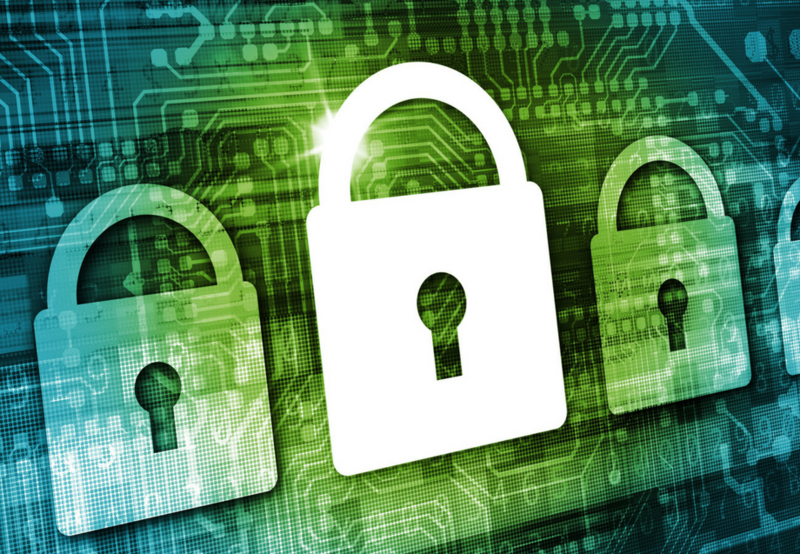 He has been an active researcher in the emerging areas of ‘Hardware Security’, ‘IP Core Protection’ and ‘Digital Rights Management for Electronics Devices’. He has been awarded prestigious IEEE Distinguished Lecturer by IEEE Consumer Electronics Society in 2017 and IEEE Distinguished Visitor by IEEE Computer Society in 2019. He has 191 Publications & Patents. He is an author of a Book from IET on "IP Core Protection and Hardware-Assisted Security for Consumer Electronics" published in 2019 from United Kingdom. He is currently Deputy Editor-in-Chief of IET Computers and Digital Techniques Journal that has a publishing history of over 40 years and Editor-in-Chief of IEEE VLSI Circuits & Systems Letter of IEEE Computer Society TCVLSI. He is currently the Chairman of IEEE Computer Society TCVLSI. He currently serves/served in several Editorial positions as Senior Editor, Associate Editor, Editor and Guest Editor of several IEEE Transactions/Journals, IET and Elsevier Journals including IEEE Transactions on Aerospace and Electronic Systems (TAES), IEEE Transactions on VLSI Systems, IEEE Transactions on Consumer Electronics, IEEE Access Journal, IET Journal on Computer & Digital Techniques, IEEE Consumer Electronics, IEEE Canadian Journal of Electrical and Computer Engineering, IEEE VLSI Circuits & Systems Letter and Elsevier Microelectronics Journal. He further serves as Guest Editor of IEEE Transactions on VLSI Systems, IEEE Access and IET Computers & Digital Techniques . He was the General/Conference Chair of 37th IEEE International Symposium on Consumer Electronics (ICCE) 2019, Las Vegas and Technical Program Chair of 36th IEEE International Conference on Consumer Electronics (ICCE) 2018 in Las Vegas, 9th IEEE International Conference on Consumer Electronics (ICCE) - Berlin 2019, 15th IEEE International Conference on Information Technology (ICIT) 2016, 3rd IEEE International Symposium on Nanoelectronic and Information Systems (iNIS) 2017 . More than a dozen of his IEEE publications have appeared in 'Top 50 Most Popular Articles' with few in 'Top 5 Most Popular Articles' from IEEE Periodicals. His patents have been cited in industry patents of IBM Corporation, Siemens Corporation, Qualcomm, Amazon Technologies, Siemens (Germany), Mathworks Inc, Ryerson University and STC University of Mexico multiple times. His professional work have received wide media coverage nationally and internationally such as in IET International News (UK), Times of India, Central Chronicle, DBPOST News, Free Press Journal, Dainik Bhaskar etc. He has supervised more than 30 candidates including several graduated Ph.D. candidates, Research Assistants, Associates, B.Tech's all of whom are/were placed in academia and industry. He has successfully commissioned special issues in IEEE TVLSI, IET CDT, IEEE Access as well as IEEE CEM. He has been awarded highest rating ‘Excellent’ by Department of Science & Technology (DST) based on the performance in funded project in 2017. 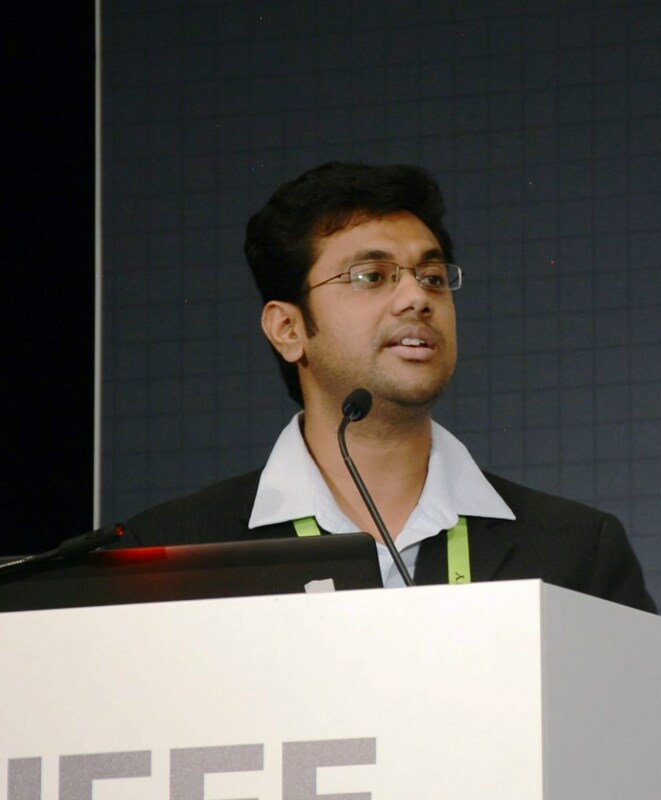 His ideas have been awarded funding from Department of Science & Technology (DST), Council of Scientific and Industrial Research (CSIR) and Department of Electronics & IT (DEITY).